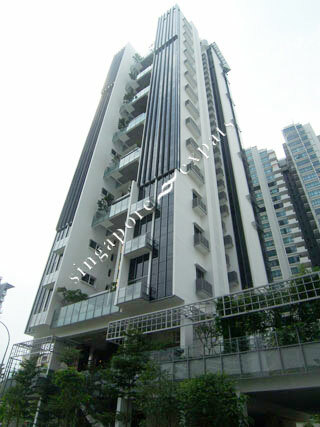 MIRO is located at 1 LINCOLN ROAD in district 11 (Chancery, Dunearn, Newton) of Singapore. MIRO is a Freehold Condo development consisting of 128 units. MIRO is completed / TOP in 2012 (estimated), developed by FAR EAST ORGANIZATION. Educational institutions like ST JOSEPH INSTITUTIONAL INTERNATIONAL, SAN YU ADVENTIST SCHOOL, CHATSWORTH INTERNATIONAL SCHOOL (ORCHARD), ANGLO-CHINESE SCHOOL (JUNIOR), ANGLO-CHINESE SCHOOL (PRIMARY) and FARRER PARK PRIMARY SCHOOL are near to MIRO. MIRO is accessible via nearby NEWTON, NOVENA and LITTLE INDIA MRT Stations. amazing condo! like a fancy hotel and close to united square and Newton circus hawker centre. the swimming pool and spa facilities are incredible.